At the end of month, we review some of our favorite educational apps that have been released or updated over the last thirty days. (Read our April and May reviews.) Below you'll find a mixture of iOS, Android, and Web-based apps. We covered the launch of ShowMe last week, but having watched co-founder San Kim demonstrate the app to teachers at ISTE Conference, it's clear that ShowMe is worth mentioning again as a great educational tool. 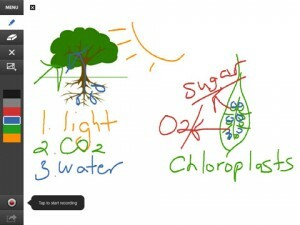 The free app turns your iPad into an interactive whiteboard of sorts (iTunes link), letting you create mini-lessons with both a visual and audio element. Press the record button, talk through your demo as you create it on the whiteboard screen. Then share it -- either publicly or privately -- via the Web. The app is incredibly simple to use, and as many people watching the demo at ISTE recognized, will allow for the creation of "hundreds of Khan Academies." 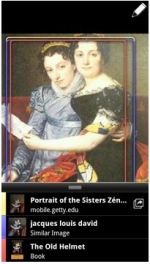 Google Goggles, Google's image-recognition mobile software, now has a great new application. Google has teamed up with the J. Paul Getty Museum in Los Angeles to "Goggles-enable" the museum's permanent collection of paintings. If you use the Google Goggles app (available for Android or iPhone) to snap a photo of a painting, you will be able to access additional information about the artwork, including commentary from artists and curators. The app marks a shift from museum attendants telling visitors that photography is banned, but there are a lot of educational possibilities here to think about snapping a photo to be able to unlock a wealth of additional information about an art (or other) object. 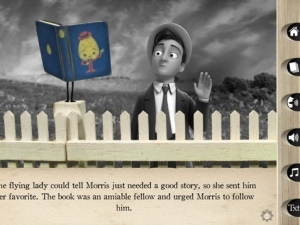 We've written before about the future of interactive books, and the release of Moonbot's first app, The Fantastic Flying Books of Mr. Morris Lessmore, certainly challenges the definition of "the book." It's part book, part animation, part film. Moonbot Studios has taken its animated short film of the same name and turned it into a book app, one that Wired's Daniel Donahoo calls"a game changer." The app is a wonderful blend of old and new, as some of the visual style of the story harkens back to the silent film era while at the same time clearly throws down the gauntlet to other e-book and app makers, as the app is one of the most cutting edge and compelling e-books available. 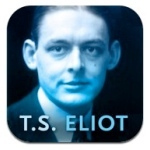 Another e-book app that highlights the great potential for the new technology, "The Waste Land" interactive e-book brings one of the best known and most difficult poems of the 20th century to the iPad. The app is a joint project between Faber & Faber (which owns the rights to T. S. Eliot's poem), Touch Press (the maker of the beautiful bestselling science book The Elements), and the BBC. It's full of rich content to help readers unpack and understand the poem and includes not only notes and drafts by Eliot himself, but detailed annotations, interviews with other poets and artists, and a performance of the piece by the Irish actress Fiona Shaw. 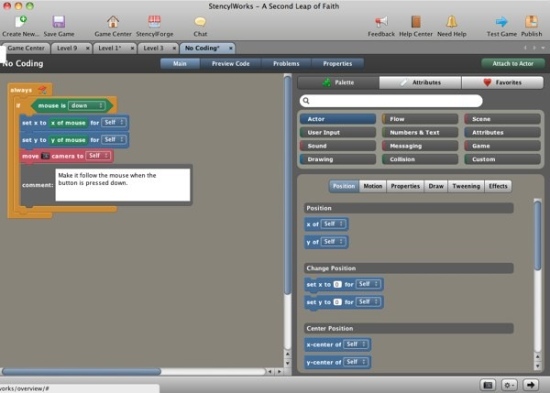 Stencyl will look familiar to those who have played with visual programming language MIT's Scratch. Stencyl is a game creation tool that has a very similar interface, using a drag-and-drop system so that budding game designers can pull together different building blocks in order to create their programs. More advanced users can also create their own building blocks that can in turn be shared with others. Currently, Stencyl lets users build Flash games for Mac and PC, but the company says it will roll out support for iOS over the summer as well. Stencyl has also modeled itself on Scratch in another way, by creating a game development community so that designers can support each other and share their ideas, as well as share and download open-licensed resources. Brought to you by the same award-winning company that makes Duck Duck Moose is Musical Me (iTunes link). The app teaches children about the fundamentals of music -- notes, pitch, rhythm, and instruments. It's not GarageBand by any means, but this is an excellent and affordable app for preschool age kids. Have any favorites that I missed here? Leave us a note in the comments!